Teenage acne is a more distressing condition than we realize. Acne occurs at stages in life when we are are most concerned about how we look – first in the difficult adolescent years, and increasingly now in the mid-thirties. It is estimated that 85 percent of teens get acne, usually starting at age 11 for girls and a couple years later for boys. 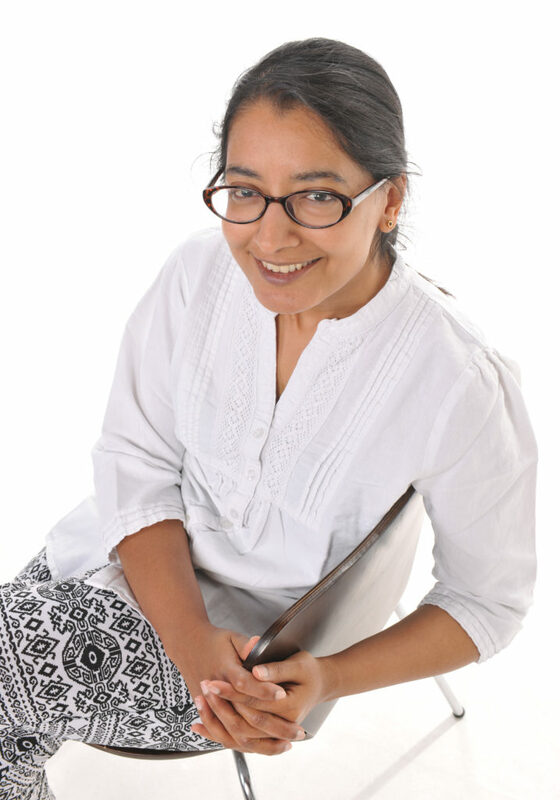 It is not all bad news however – there is a much better understanding of the disease process in acne, the different ways it can appear, and how to treat it effectively without damaging the physical or mental health of patients. Aggressive high dose treatment with isotretinoin tablets (Roaccutane) was very popular in the last decade. With more patients undergoing treatment, it became evident that high dose Roaccutane treatment caused extreme drying and premature aging of skin. More alarmingly, patients suffered relapses of depression and suicidal behaviour. The understanding now is to identify acne as the problem it is, and treat it consistently without resorting to aggressive treatments too soon. “Micro-dose” Roaccutane for short periods if required is now the norm, as it is associated with fewer side effects. There are effective topical treatments that can be prescribed for mild to moderate acne, enabling us to reserve aggressive treatment for cystic acne and other severe cases. Pimples, pustules, whiteheads, blackheads, and in severe cases, cysts and pustules occur at tiny pores associated with hair follicles on the face, chest and back. Tiny oil (sebaceous) glands around these follicles are stimulated by hormonal changes during puberty to produce an oily sebum. 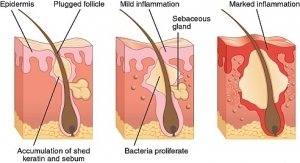 In acne, the opening of the follicle gets blocked, preventing the sebum from escaping normally. The resulting blocked pore is commonly called a whitehead. Blackheads occur when whiteheads are exposed to the air. 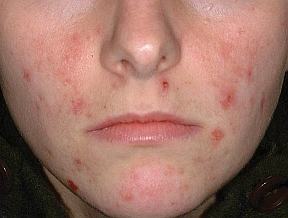 Sometimes bacteria multiply within the plugged pores, causing tender, red pimples. If they also become filled with pus and fluid, painful cysts result. Those who don’t develop acne as a teenager are in a lucky minority. It is estimated that 85 percent of teens get acne, usually starting at age 11 for girls and a couple years later for boys. 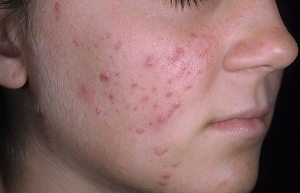 Acne can last throughout the teen years and into the early 20s. Older adults may also continue to be bothered by it. Many women note that it worsens just before menstruation and disappears during pregnancy. Many “don’ts” our parents handed down to us about treating acne still apply. Don’t pick at, squeeze or roughly scrub pimples. Fortunately, chocolate, the food that many in my generation were told to avoid, is an innocent bystander. No special diet has been found helpful in controlling acne. Simple treatment of acne involves keeping the skin clean, which promotes the shedding of old skin. Wash the face twice a day with warm water and a mild soap. Keep the hair clean and free of oily sticky gels to avoid acne around the scalp. Regular use of benzoyl peroxide or salicylic acid helps to promote skin shedding along with being a mild antiseptic. Avoid rough scrubbing – which irritates the skin and causes more secretions. Avoid any scrubs which have particulates in them – variously called grains, beads, soluble exfoliants – all of which can leave particles inside pores and cause worsening of pustules. Stick to “non-comedogenic” cosmetics when using blushes and foundations. Avoid mineral-based make-up powder – these powders can worsen, or even cause, acne. Acne often improves in the summer, probably because sun exposure increases skin shedding. Warning: the risk of skin cancer far outweighs the benefits to acne. So please NEVER “treat” acne with sunbathing or tanning beds – and always use sunscreen. 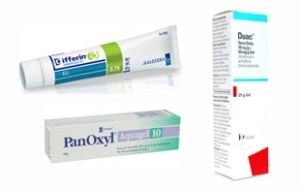 if an acne problem does not improve after two to three months of treatment with over-the-counter preparations. it is causing severe distress. Treatments provided in clinic vary, depending on whether the acne is inflammatory or not. For non-inflammatory acne, medications that encourage skin shedding (“exfoliation”) – salicylic acid, lactic acid, prescription skincare such benzoyl peroxide creams, tretinoin are beneficial. “blue light” to eradicate the bacteria that can aggravate acne – this works in combination with more aggressive treatment for infection or scarring. Obagi Clenziderm systems are prescription-strength acne treatments that contain a solubilized form of 5% benzoyl peroxide (BPO) to penetrate deep into the follicle and treat acne where it starts.